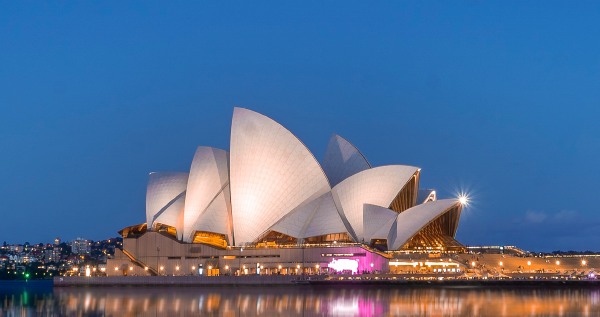 Australia: Your Ultimate Guide for the Easter Long Weekend! Easter Weekend is upon us again and it’s time to get out with the family and enjoy the festive spirit. Luckily for you, we’ve found the best things to do across Brisbane, Sydney, and Melbourne so your weekend calendar will be filled to the brim. 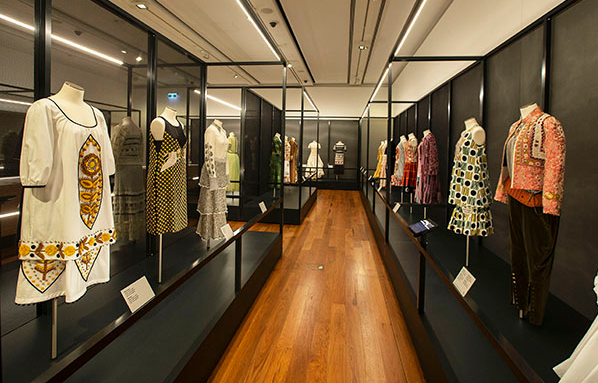 Featuring 200 garments from one of Australian’s most well recognised and successful brands, this is the perfect event for any art or fashion lovers. You need to be quick though, this exhibition is only showing until Easter Sunday! Need a family event? Try GOMA! 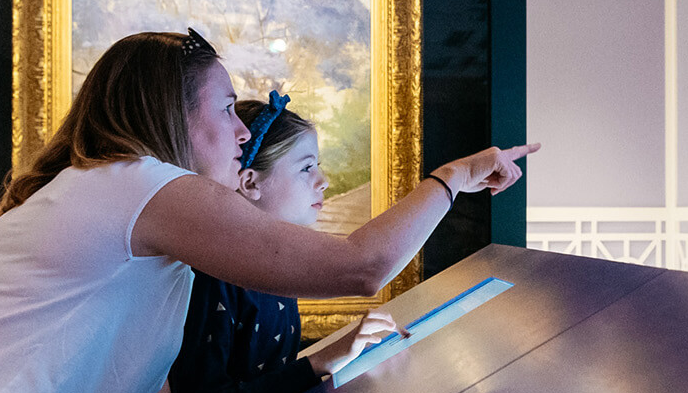 The Gallery of Modern Art is a great day out for the whole family, enjoy the amazing artworks and finish your day in the Children’s Art Centre – you’ll be assured a wonderful day for the whole family. Something for all the sports lovers out there! 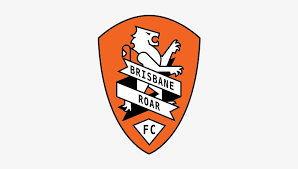 Spend your Easter Saturday watching the Brisbane Roar take on the Newcastle Jets in a home game at Suncorp Stadium. Starting on Good Friday, head out to Shornciffe to see the yachts take off in the annual yacht race from Brisbane to Gladstone. With 70 years behind the race, the 71st is one not to be missed! Spend Good Friday giving back by getting involved in the Good Friday Appeal to raise much-needed funds for Royal Children’s Hospital. You can get involved in community events or simply donate online – join the city and take part in an event that brings the whole of Melbourne together. Open Easter Saturday and Sunday, head down to the South Melbourne and be enlightened with amazing food and beautiful one of kind stalls at the markets on the corner of Coventry & Cecil Streets. 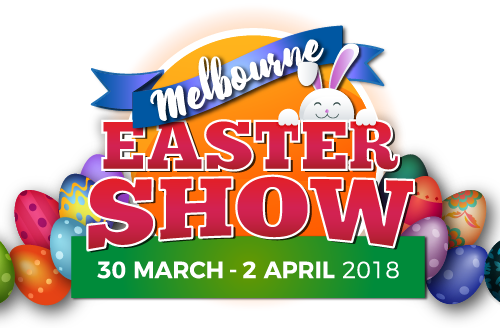 How could you miss the Melbourne Easter Show! A family favourite with amusement rides to monster trucks, you’re assured a great day at the show. If you’re lucky enough, you might just pick up one of the 500,000 eggs in the HUGE Easter Egg hunt. 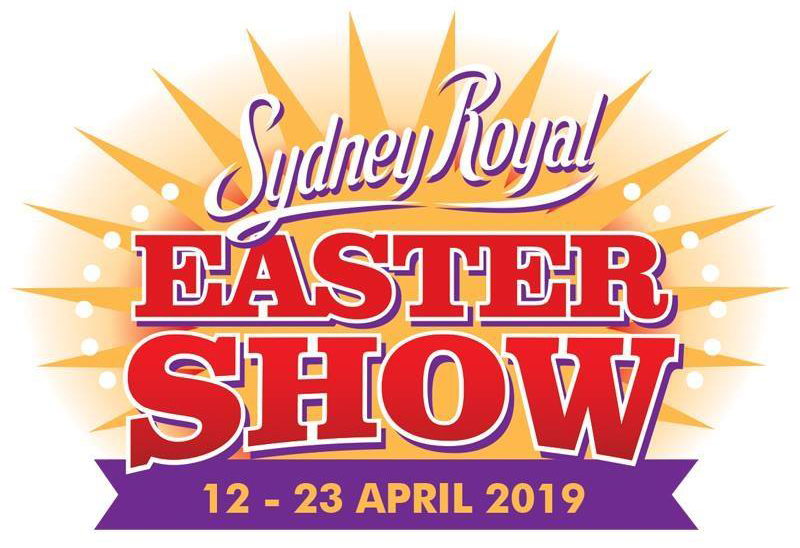 One of Sydney’s biggest weekends, the Sydney Royal Easter Show has something for everyone. The kids will be delighted with show bags and rides while the adults can go enjoy some of the exhibitions and wildlife competitions. What better way to spend the Easter Weekend than cruising along Sydney Harbour? Enjoy a three-hour cruise with live entertainment and a buffet in a beautiful atmosphere surrounded by amazing views. This cruise is one not to miss! A family day out! Enjoy the long weekend at Taronga Zoo. See the rare tiger cubs and get close and personal with Australian wildlife – there’s something for everyone in the family! Are you an art lover? The Museum of Contemporary Art Australia is for you. Enjoy a collection of works from Young Australian artists through to the world-renowned British artist Cornelia Parker. There you have it, your ultimate guide for the Easter Weekend 2019. From all of us at Swanwick, we wish you the happiest Easter surrounded by friends and family.